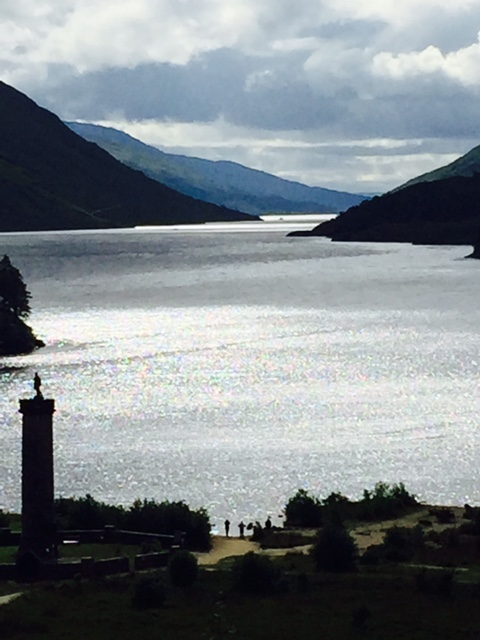 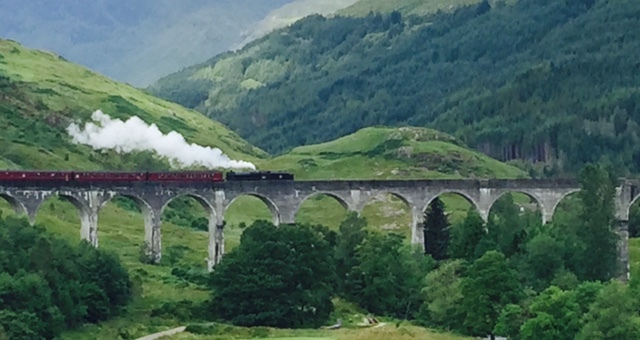 The Jacobite Steam Train’s journey goes through some of the Scotland’s most beautiful scenery. 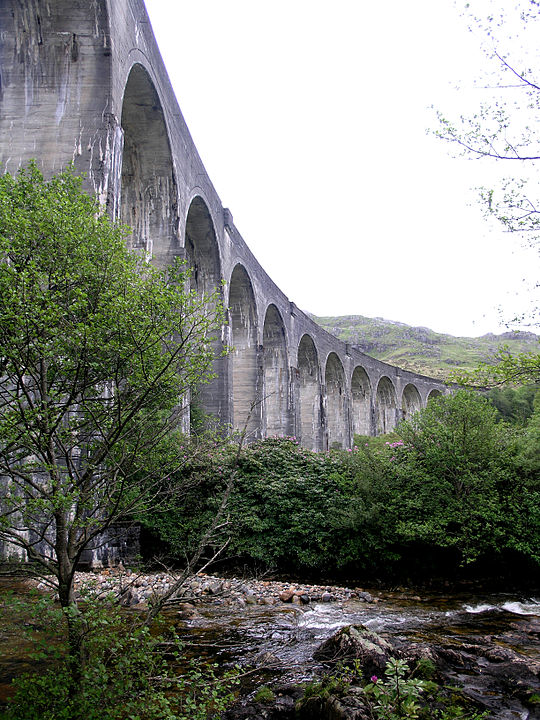 Starting in Fort William and continues to Mallaig. 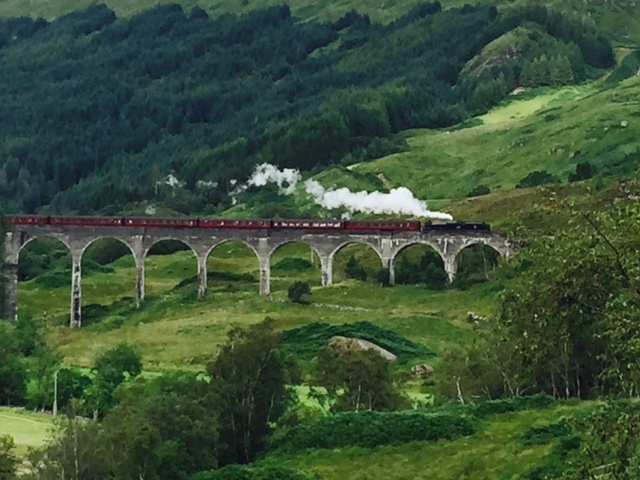 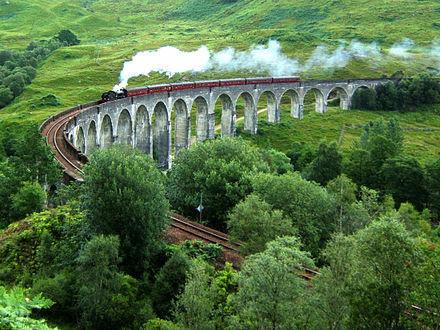 TIP: For a great photo, be at the Glenfinnan Visitor Center at 11:15 am or 3:00 pm when the train crosses the viaduct: a magical sight for Harry Potter fans, a gorgeous site for all.